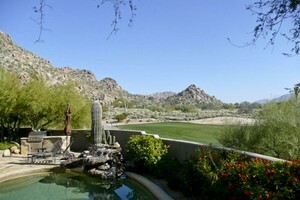 The Scottsdale area is a great place to find Arizona golf homes. There are over 100 golf courses in the area. Some clubs are open to the public and do not require a membership. 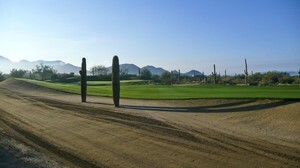 Search Arizona golf homes in Grayhawk or McDowell Mountain to find excellent public courses. 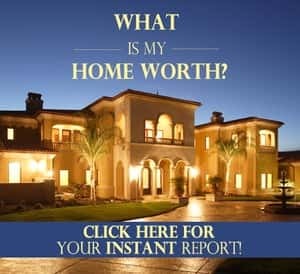 Many people look at Arizona golf homes as an excellent investment. 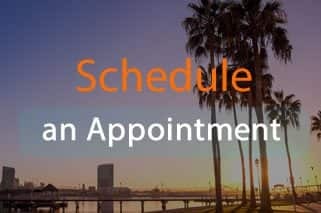 They are often located within beautifully master-planned communities. These communities have all the basic amenities within easy driving or walking distance. Residents can grocery shop, eat out, and work within a ready-made small town. Homes in master-planned communities retain their value, and a golf course is a big selling point. “Snow birds” often search for Arizona golf homes. These are people looking to escape the harsh winters of Canada or northern states. A home in Arizona is the perfect place to stay warm, away from snow and ice. What better way to soak up the sun than on the links! Whether you’re searching for a forever home or a winter home away from home, Arizona golf homes should be on your list. Your neighbors will be fellow golf lovers. There will be a great community waiting for you to join in.